Sell with confidence when you hire an agent with d’aprile properties. d’aprile properties combines industry knowledge, years of agent experience, and vast technological resources in order to ensure you sell your home. These tools, combined with the highest level of customer service, will help you realize the maximum financial benefit from the investment you’ve made in your home. 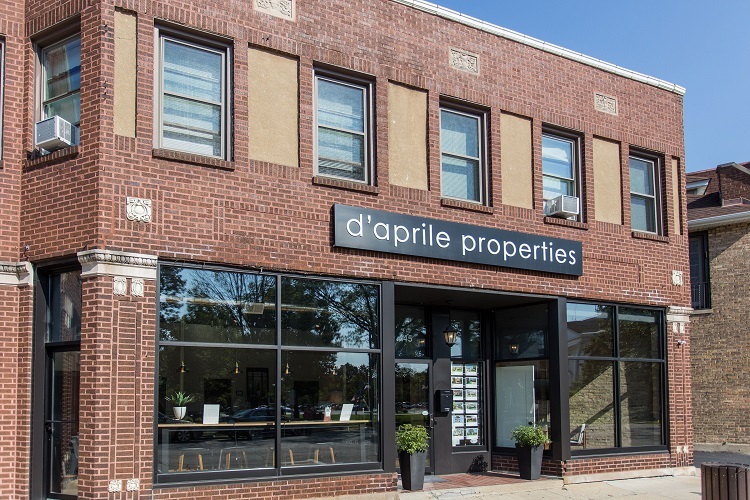 Your d’aprile properties agent will provide expert guidance while managing the particulars of the process, from organizing showings to meeting with inspectors. You’ll receive regular updates, keeping you fully informed so you can focus on making important decisions. We’re your neighbor. We live in the communities we serve, and are fully immersed in their culture and character. At d’aprile properties, we understand that you’re not just selling a property – you’re selling a way of life.